With all these facts why wouldn't you use ARBONNE? 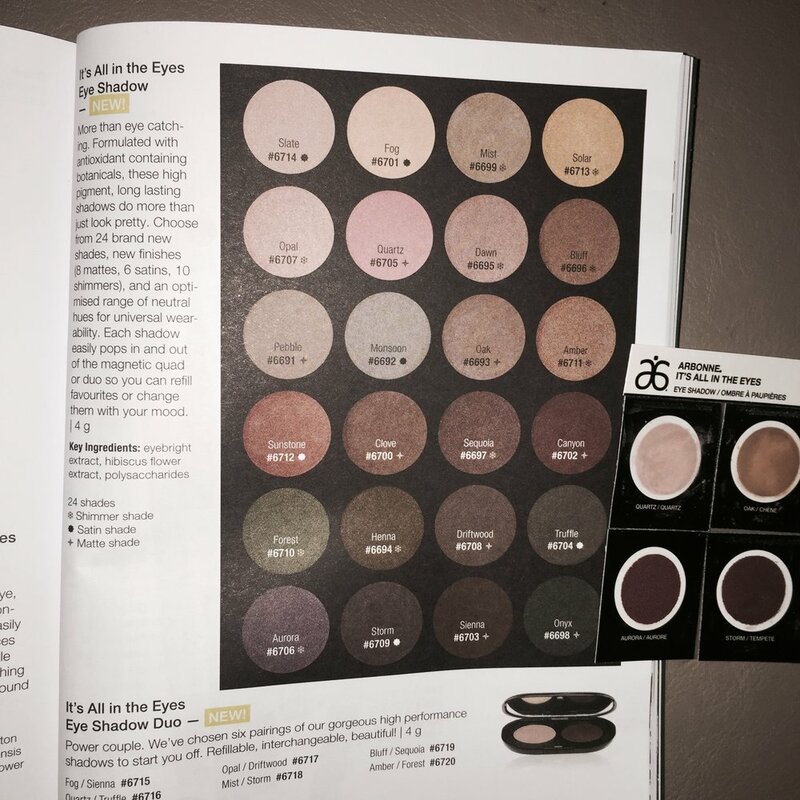 I have tested and reviewed some of the ARBONNE products, this image is the finished look using the beauty products. This is the lovely package I received to review the products love the personal touch. - This was one of the smoothest primers I have ever used. - Easy to apply, a little goes a long way. 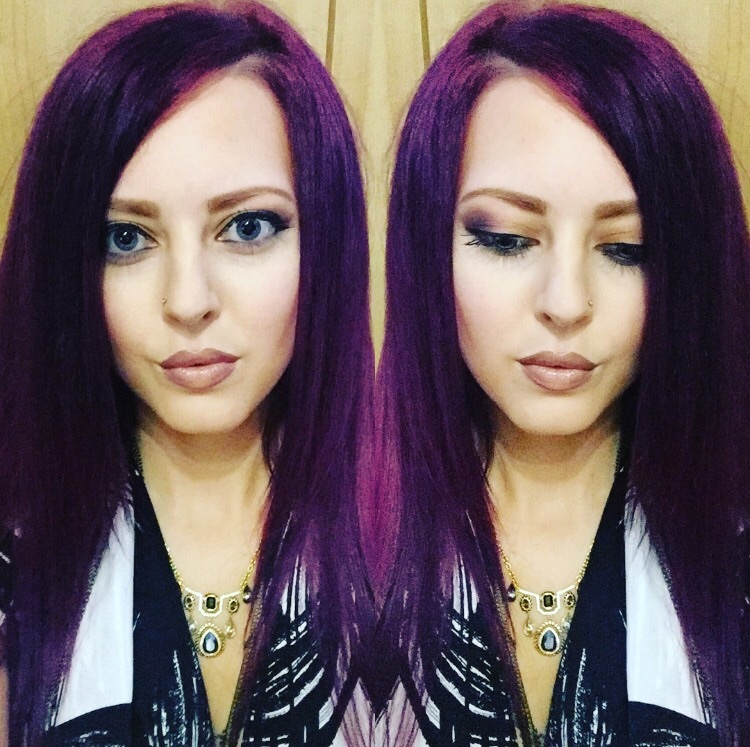 - You could apply the makeup straight after the primer as it dried very quickly. - Makeup stayed on longer with the primer. - This is a great foundation one of the best I have used, it is light and very easy to apply. - It has a mat powered finish which is good if you have a slight shine to your skin. - This is a great foundation with amazing coverage, I would definitely recommend it. - I used this under my eyes as a highlighter worked a treat. - Loved the comb shape brush, it was easy to apply and could get right to the roots of the lashes. - Versatile, you can just have a thin layer or build it up for thicker lashes. - Unusually it smells like honey even though it's vegan, it's not an unpleasant smell but slightly confused me. 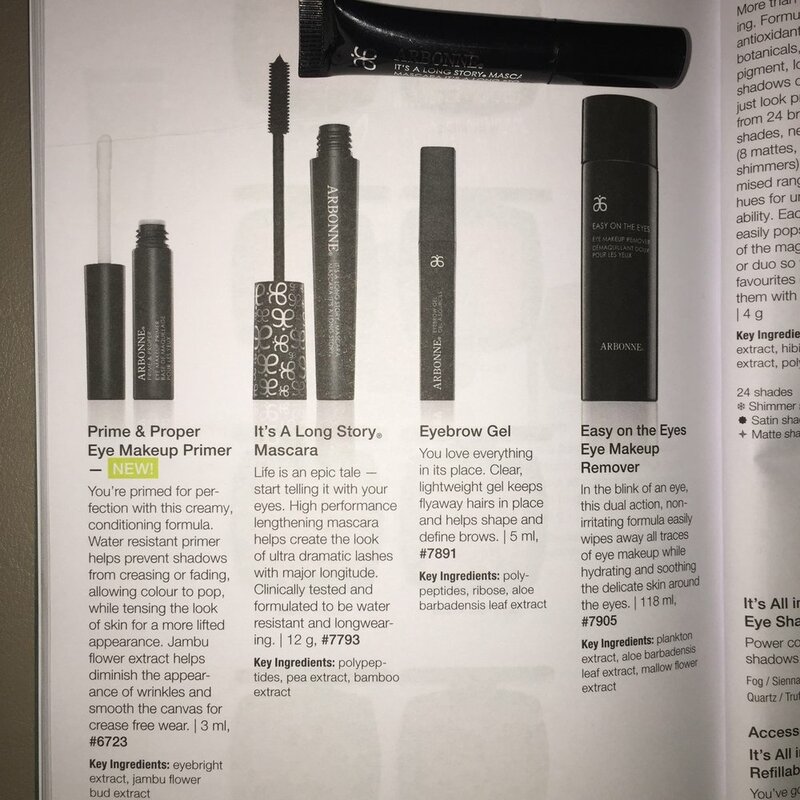 - This is a great mascara I would definitely recommend it. - As these were samples I just applied and blended with cotton buds, you would get a better coverage with a makeup brush. - Lasted all day which was great. - My favourite colour was storm as it was a satin shade it gave it a better finish than the Matt ones. - I like how the drink is vegan and packed full of vitamins. - I wasn't too keen on the taste of the drink it reminded me of Berocca. It was drinkable but not enjoyable I think if it was chilled or with ice added it would be more enjoyable. - This was a great cleanser a little went a long way. It was a rich consistently and lathered well. - Smooth moisturiser goes on easily and has good coverage. - It has a citrus smell notes manily orange then hints of grapefruit and lemon. - Long lasting fragrance, skin still feels as smooth as when it was first applied. A close up image of the makeup products I have tested. After a full day of wearing makeup I took a picture to show how well it lasted. Thanks to Marie Connolly from ARBONNE. This is a quality brand and their ethical ethos is to be commended. I would definitely recommend this brand and my favourite product is the Mascara.